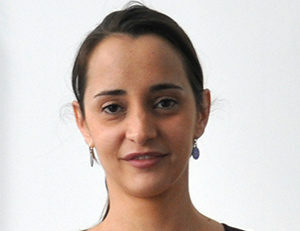 Physiotherapist since 2001, Pilar worked in rehabilitation structures in Spain until she made her training with POLESTAR in Rehabilitation in 2009 and Mat in 2010. Pilar leads her own physiotherapist and Pilates Studio in Paris, Harmonie Studio Pilates, since 2013, where she combines rehabilitation with Pilates and focuses on post-natal and functional rehabilitation. She’s really happy to be part of the POLESTAR European Team as Educator in Rehabilitation since 2015, and she also cooperates with frech physiotherapist schools.